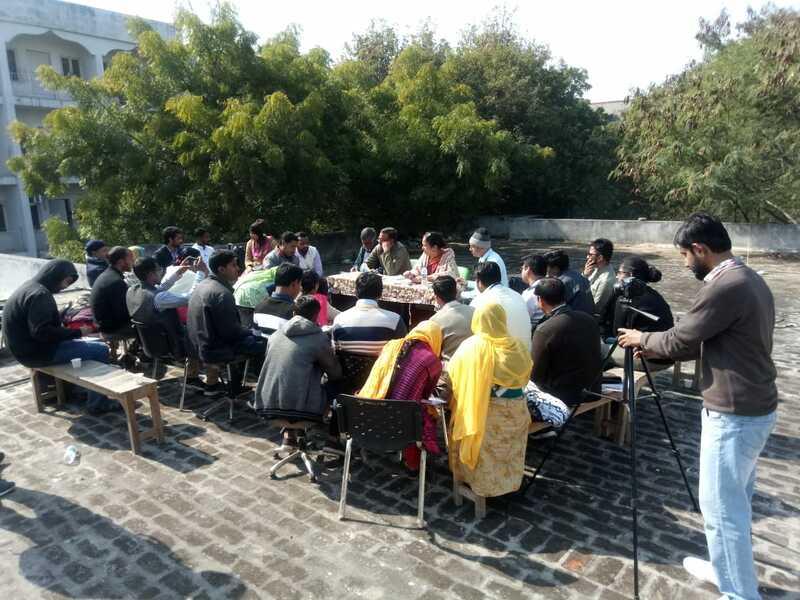 Misaal, with the support of many like-minded organisations, launched in January 2015, ‘Misaal Fellowship: Youth for Inclusive Development’, a program to support a nation-wide network of youth activists working with poorest Muslim communities in the poorest districts, with training, capacity building, networking and advocacy support for fellows and the local communities. 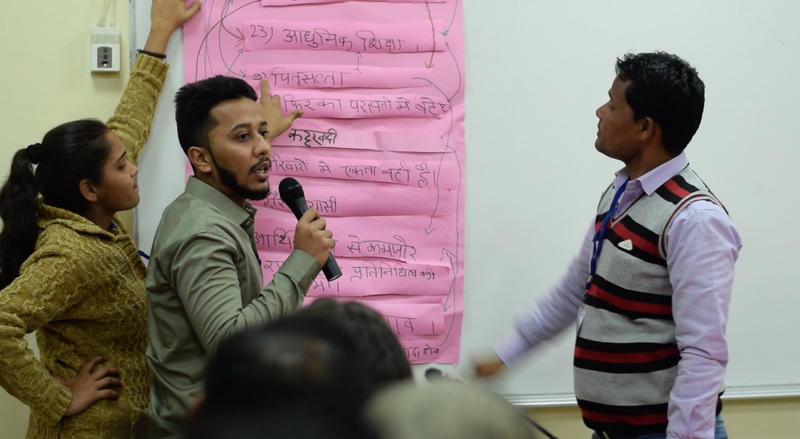 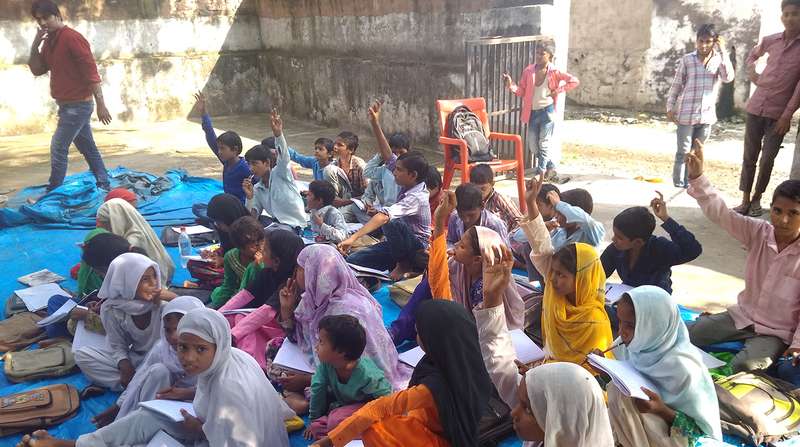 The model is, fellows mobilise their communities around issues that poor Muslims face everyday – education, livelihoods, access to government services, security and justice, and that Misaal support the activists with a package of mentoring, training, handholding and supervisory support, helping them enable communities incubate community capacity, to demand and obtain rights, and become empowered citizens. 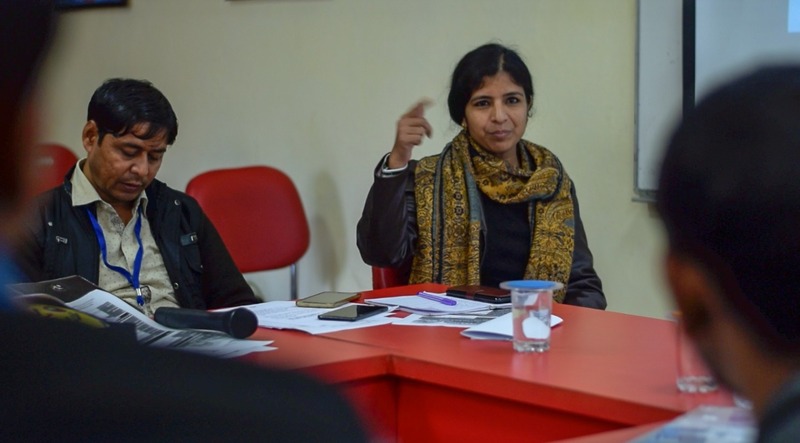 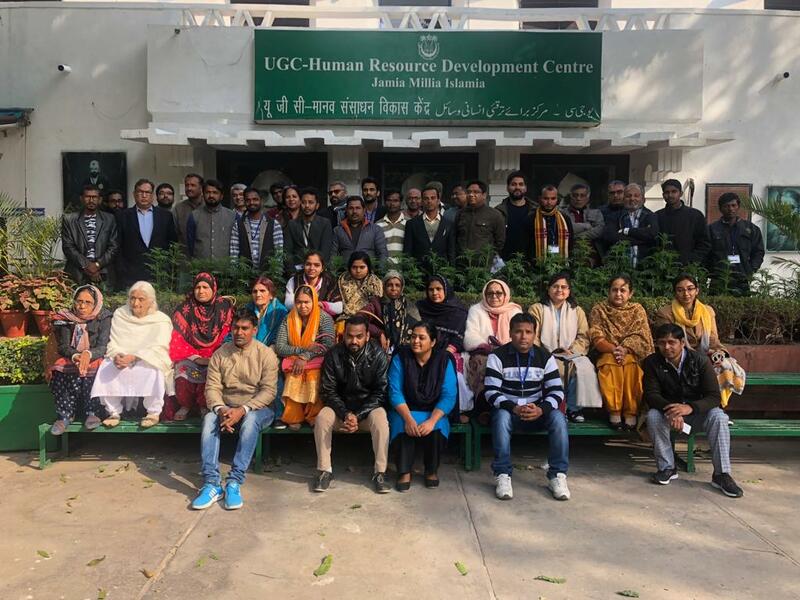 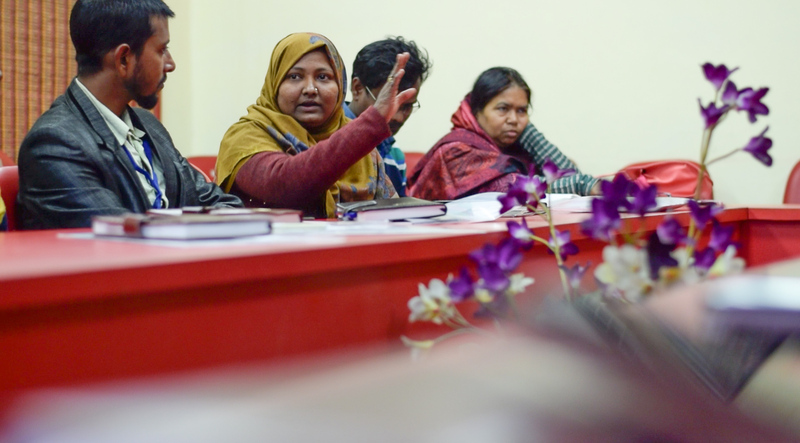 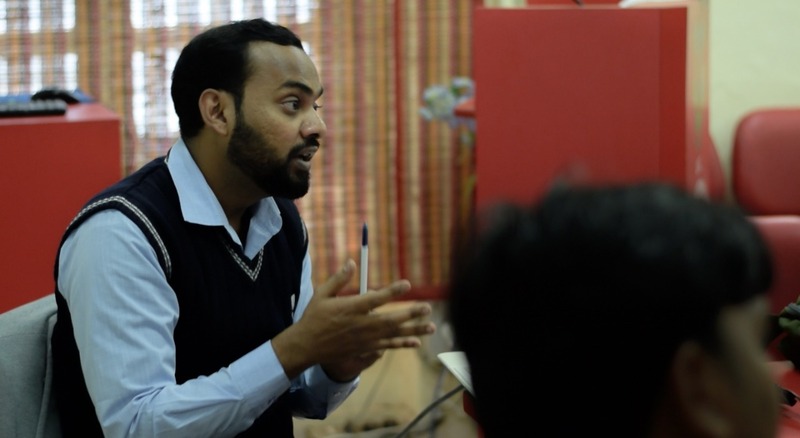 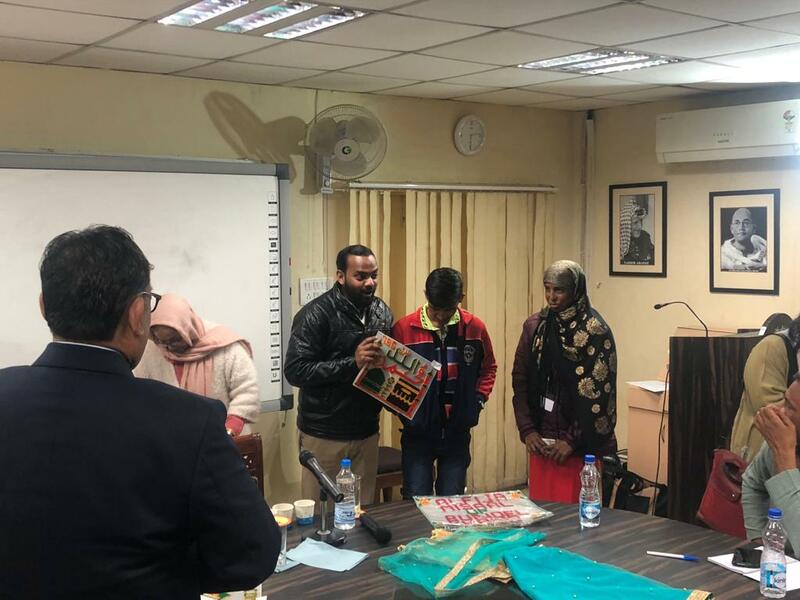 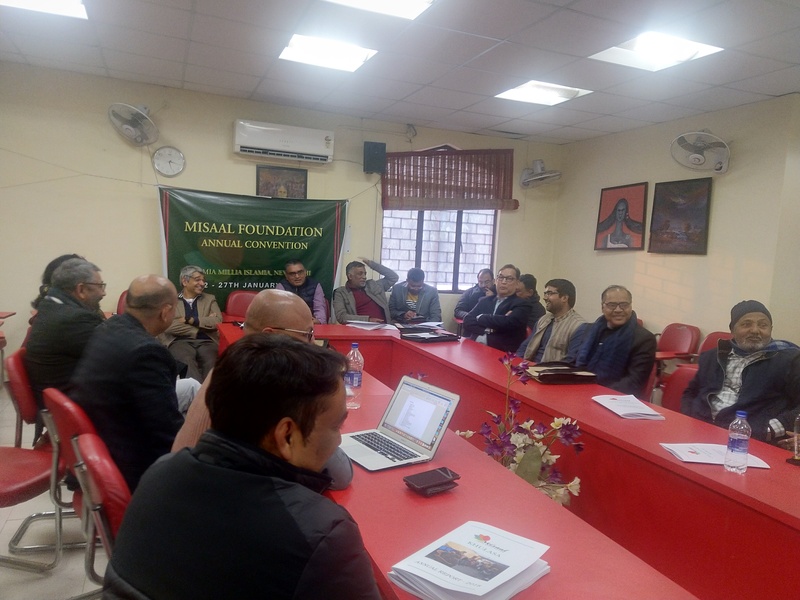 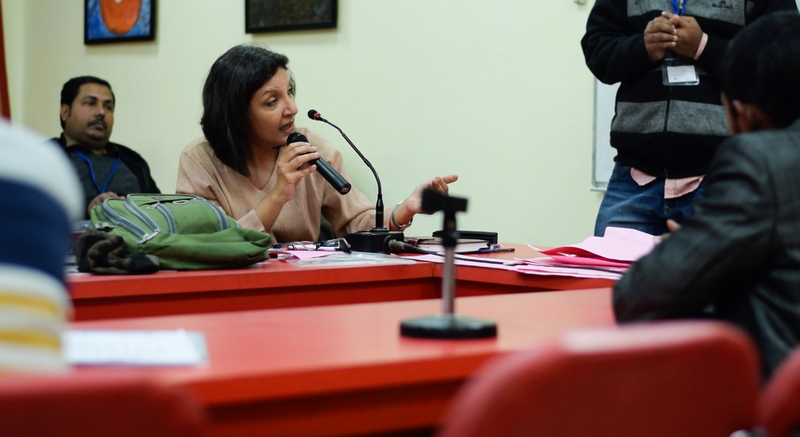 Misaal’s Delhi-based hub, Misaal National Resource Centre, envisaged as the management and capacity brains of the programme, was launched in January 2015, and is housed out of Aman Biradari – Centre for Equity Studies, New Delhi. 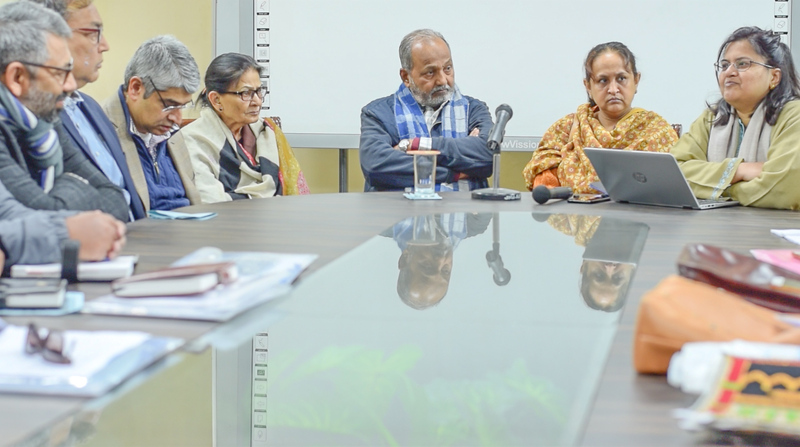 Misaal Fellows, of which there are 10 today, were launched in April 2015. 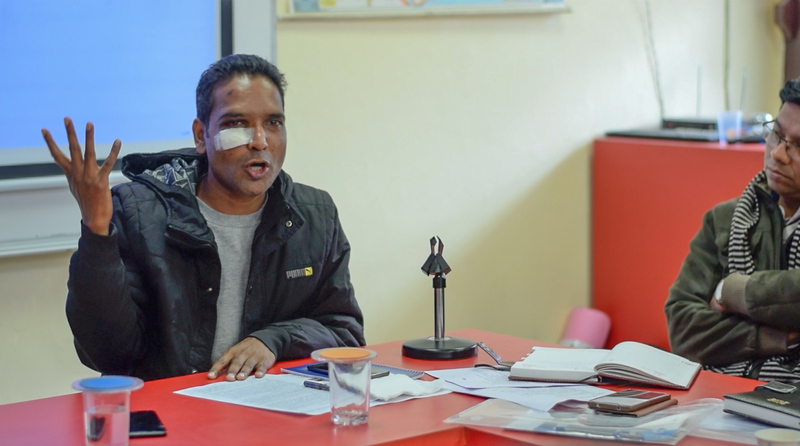 This is likely to grow in coming days.